Feb 4th is Puyo Day! 2 and 4 in Japanese can also almost be read as "Pu" and "Yo" so Sega decided that Feb 4th will be Puyo day! Puyo Puyo! Puyo!! In 1991, the game was first sold... making this year Puyo Puyo's 25th anniversary! It's a game where pretty much everyone in Japan has tried it at least once... and outside of the puzzle game there's also an RPG and music game... oh yeah! Even a typing game! The series now spans over various genres of games! The characters are always adorable and fun... so everyone loves them! 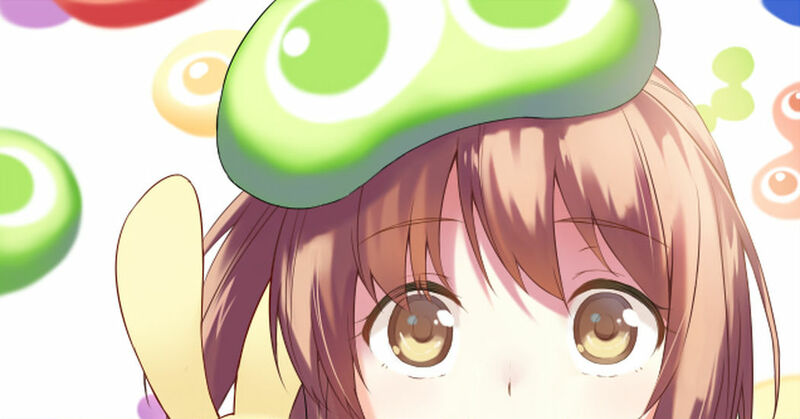 Today's Spotlight is all about the Puyo Puyo series...! Spice and Wolf: 10th Anniversary!